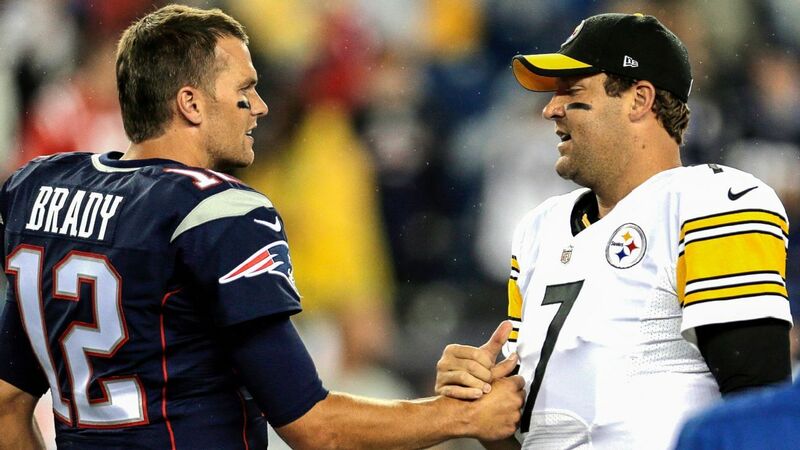 Tom Brady and the reigning Super Bowl champion New England Patriots will open their 2019 regular season with a Sunday night matchup at home against Ben Roethlisberger and the Pittsburgh Steelers, according to multiple reports. Some other highlights on New England’s schedule reportedly include a Week 8 home game against the Cleveland Browns, a Week 9 game on Sunday night in Baltimore against the Ravens, a Week 11 game in Philadelphia against the Eagles, followed by a Week 12 game at home against the Dallas Cowboys. Multiple other teams’ schedules were reported early Wednesday, including the New York Jets, who will host Baker Mayfield, Odell Beckham Jr. and the Browns in Week 2 on Monday Night Football.